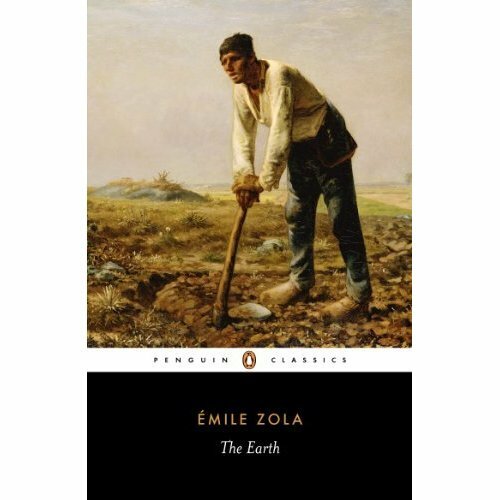 Part of the vast Rougon-Macquart cycle of novels, The Earth was regarded by Emile Zola's as his greatest novel. This Penguin Classics edition is translated with an introduction by Douglas Parmee.When Jean Macquart arrives in the peasant community of Beauce, where farmers have worked the same land for generations, he quickly finds himself involved in the corrupt affairs of the local Fouan family. Aging and Lear-like, Old Man Fouan has decided to divide his land between his three children: his penny-pinching daughter Fanny, his eldest son - a far from holy figure known as 'Jesus Christ' - and the lecherous Buteau, Macquart's friend. But in a community where land is everything, sibling rivalry quickly turns to brutal hatred, as Buteau declares himself unsatisfied with his lot. A fascinating portrayal of a struggling but decadent community, The Earth offers a compelling exploration of the destructive nature of human ignorance and greed.Douglas Parmee's translation vividly conveys the naturalistic tone of the original in clear, contemporary English. 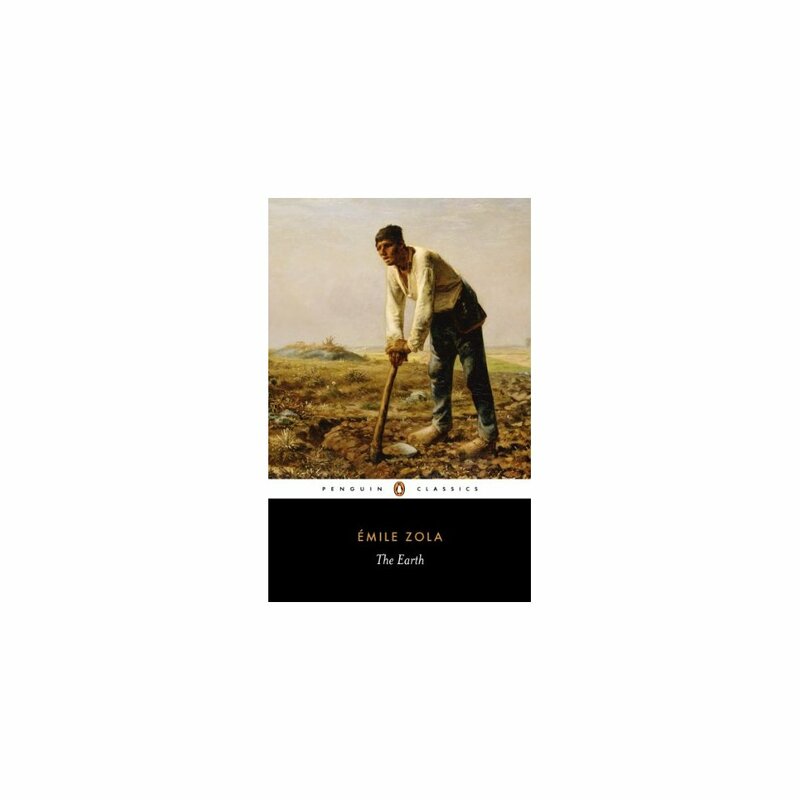 This edition also includes an introduction, exploring Zola's motivation in writing The Earth and considering its influence on his contemporaries.Emile Zola (1840-1902) was the leading figure in the French school of naturalistic fiction. His principal work, Les Rougon-Macquart, is a panorama of mid-19th century French life, in a cycle of 20 novels which Zola wrote over a period of 22 years, including Au Bonheur des Dames (1883), The Beast Within (1890), Nana (1880), and The Drinking Den (1877).If you enjoyed The Earth, you might like Zola's Germinal, also available in Penguin Classics.